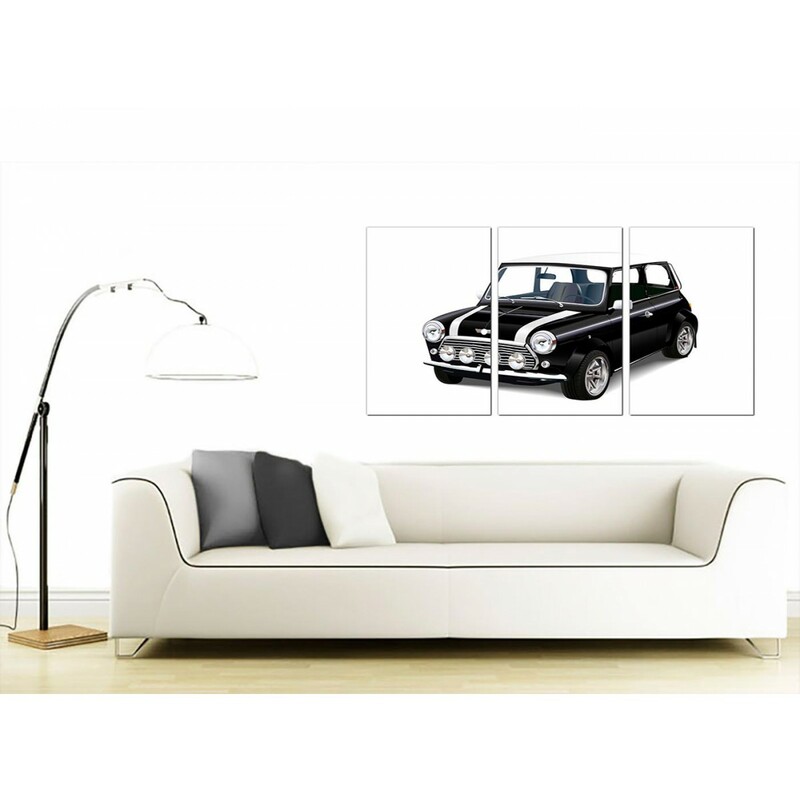 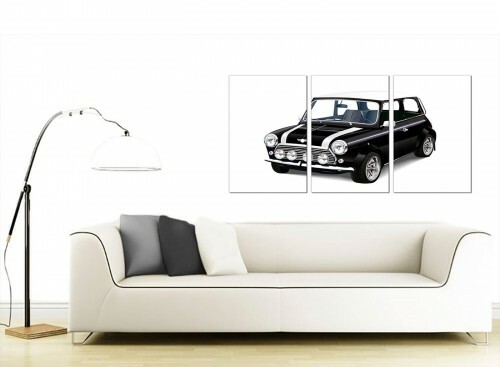 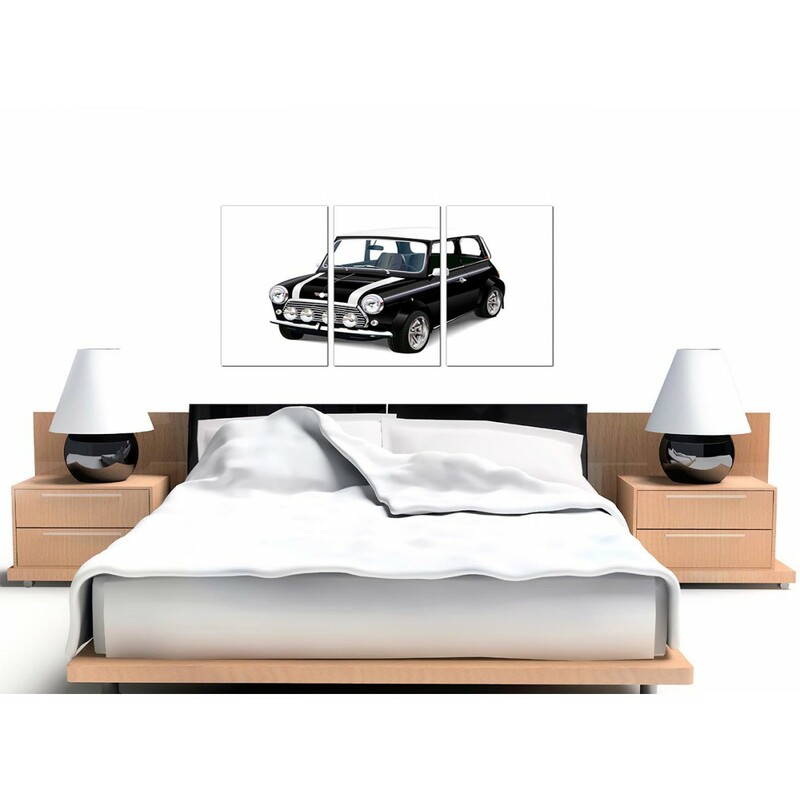 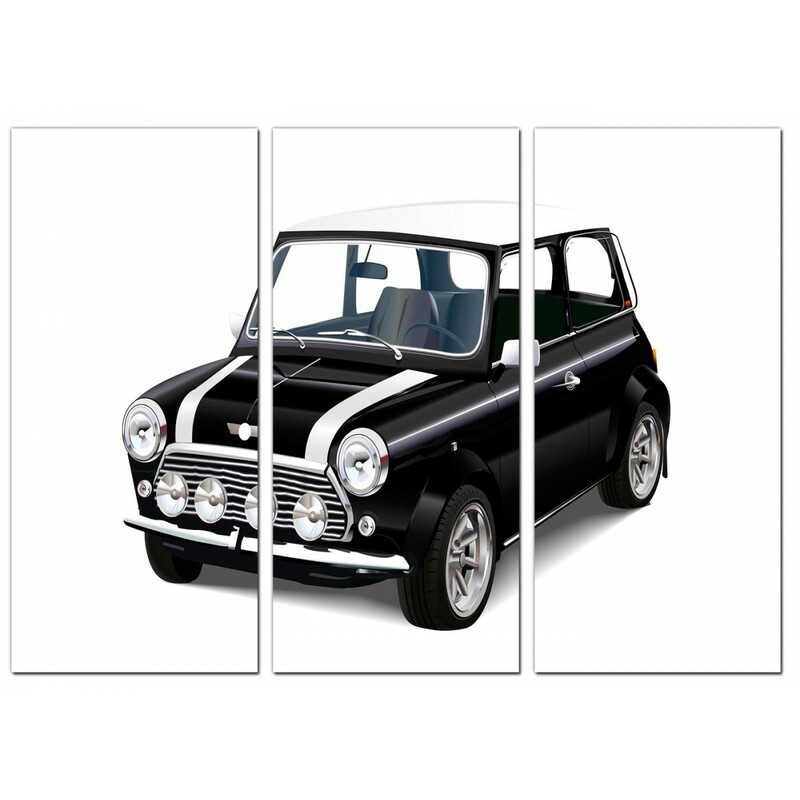 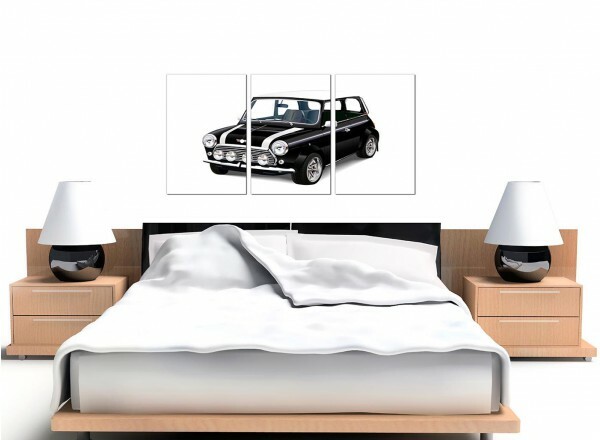 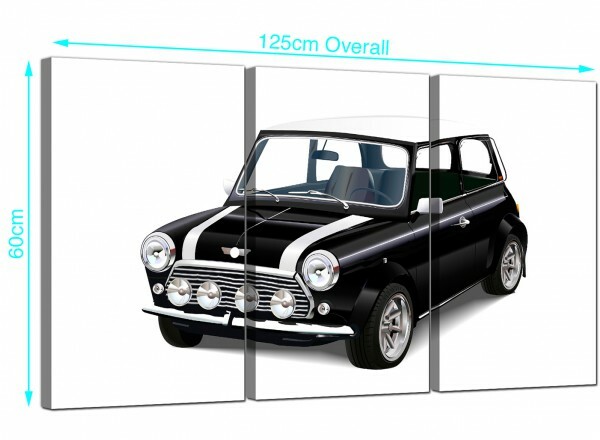 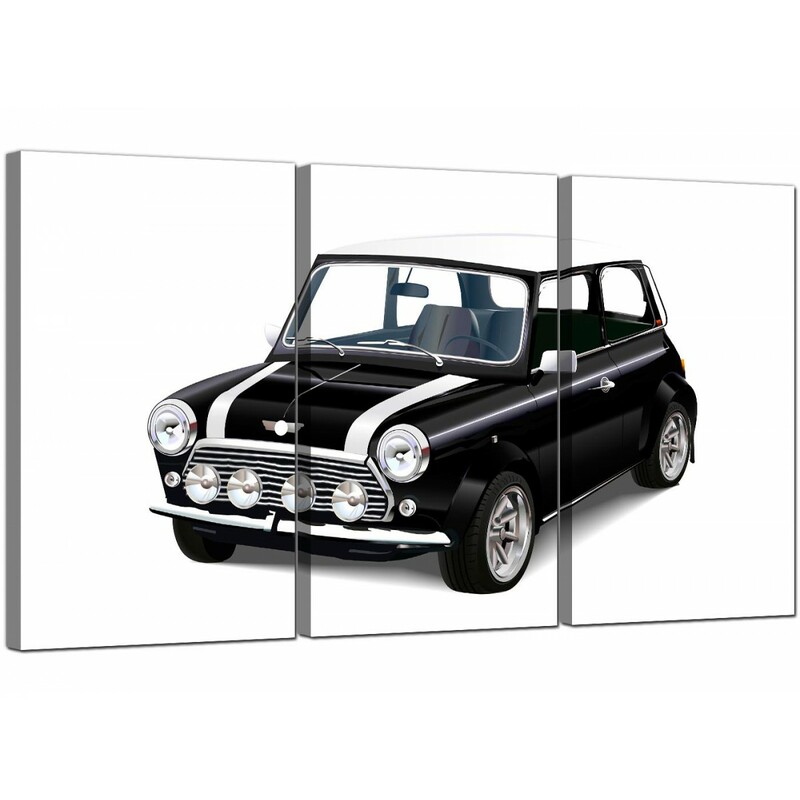 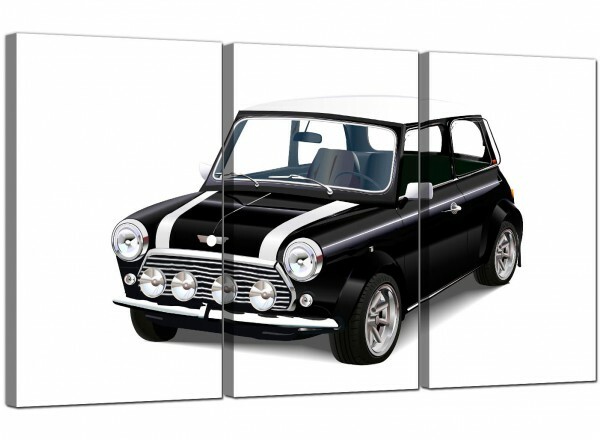 Large canvases of the classic Mini Cooper. 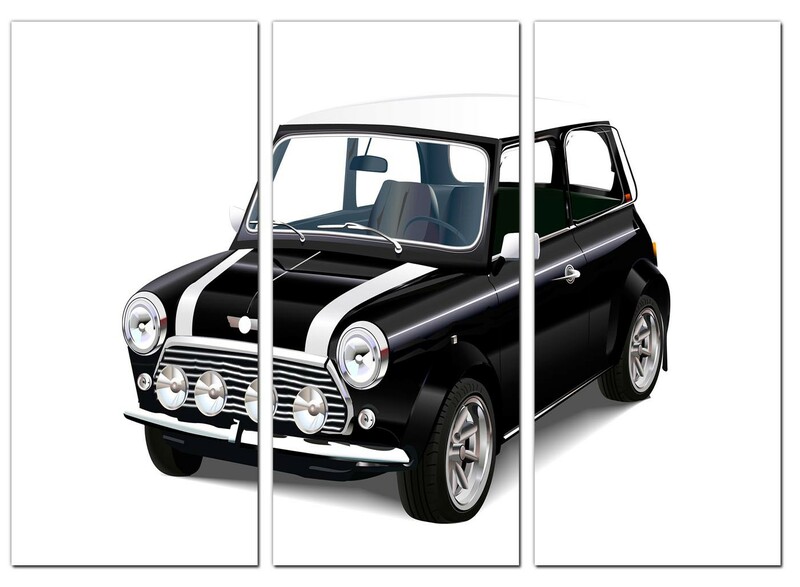 Capture the spirit of 1960's Britain with a retro monochrome print for your home office. 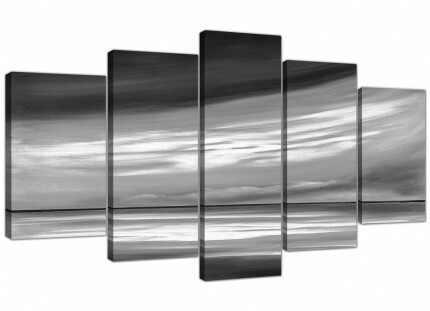 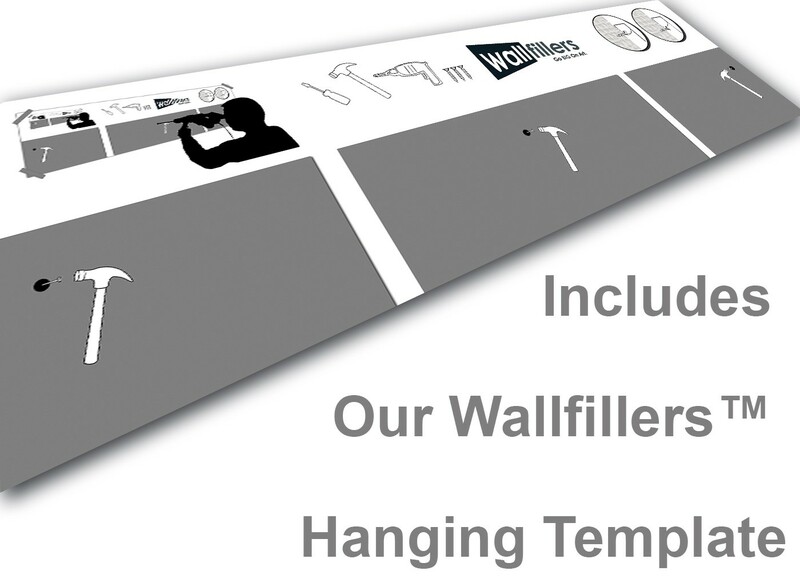 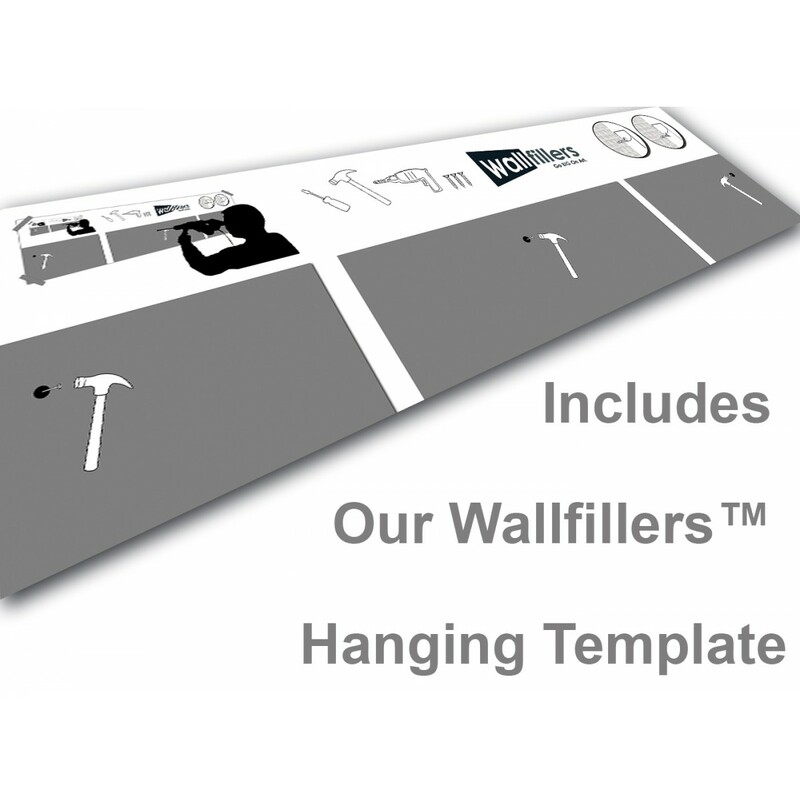 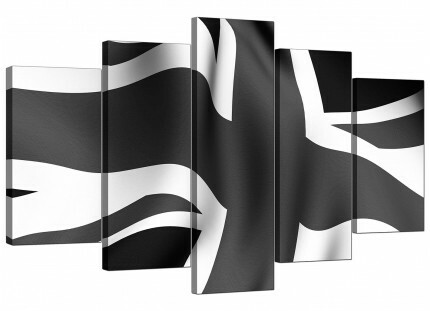 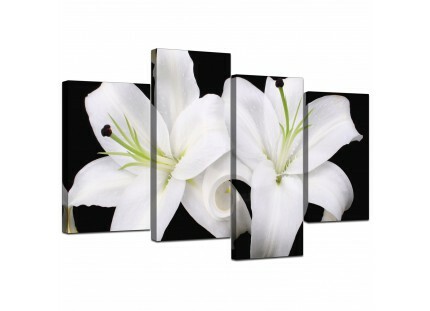 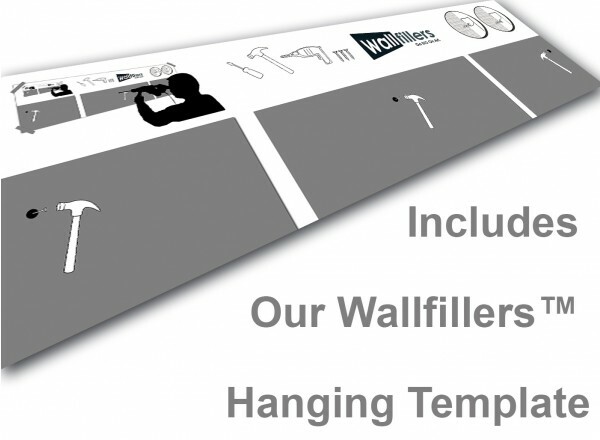 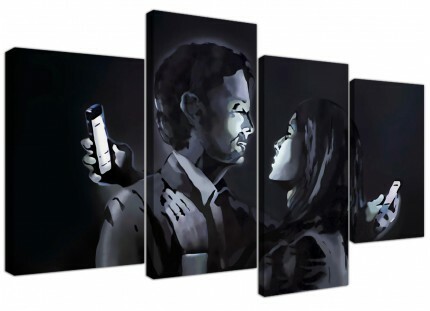 A huge black white modern 3 panel set of canvas wall art. 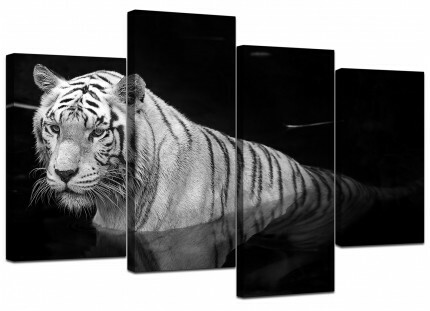 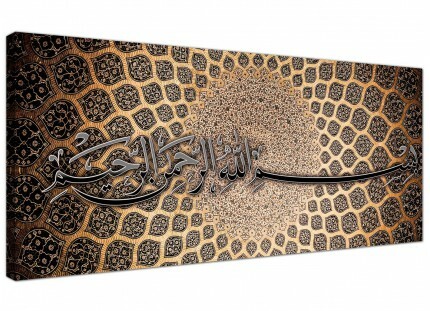 Canvas sets are made at high resolution with 75 year fade resistant inks. 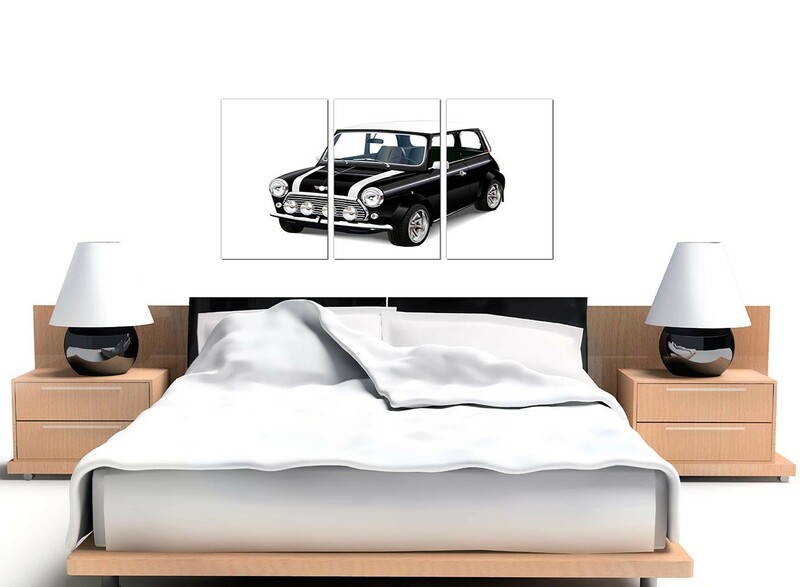 Excellent size for above your suite. 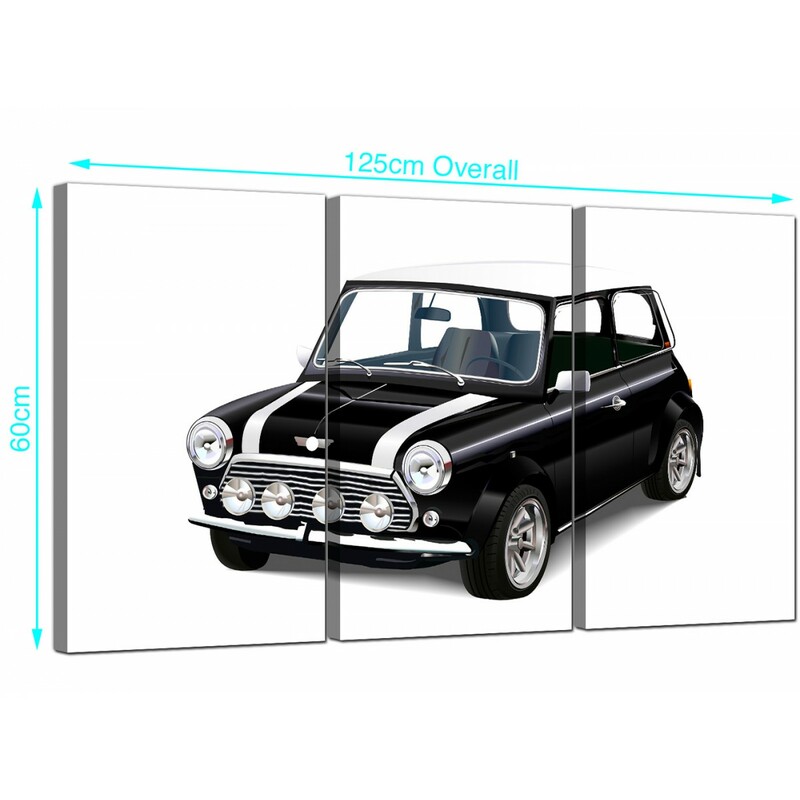 Proportions: 125cm x 60cm (49inch x 24inch) including gaps.